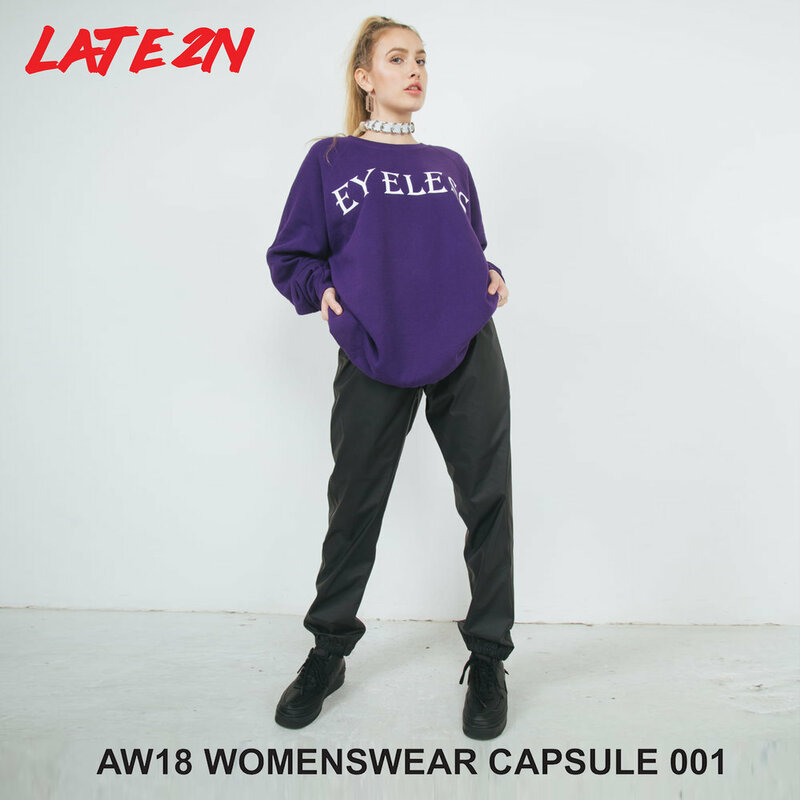 For the Autumn/Winter 2018 Season, LATE 2N showcase their fifth consecutive collection, titled “FEEL LIKE THIS?”. 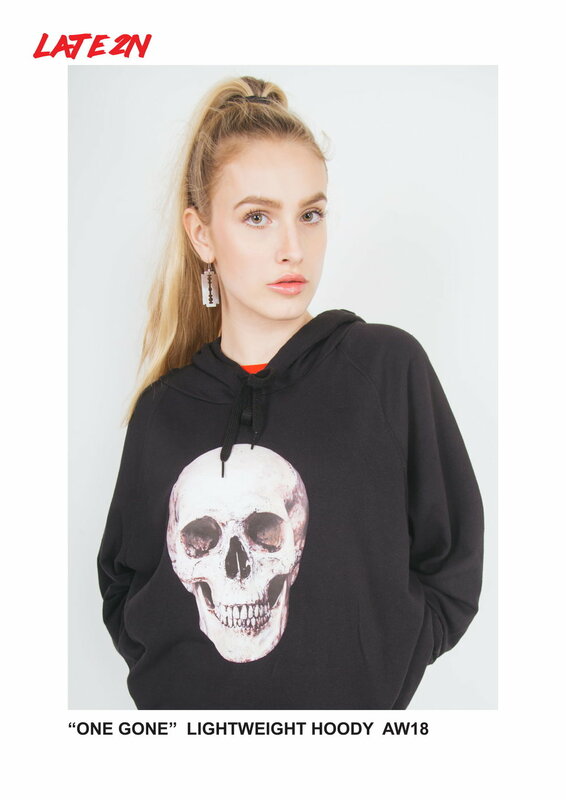 Incorporating past elements of his teenage years into the collection, Creative Director Shane Fitzpatrick has created an immersive and diverse range of garments, with a focal point beaming on the manifestation of the 00’s subcultures and nostalgia. 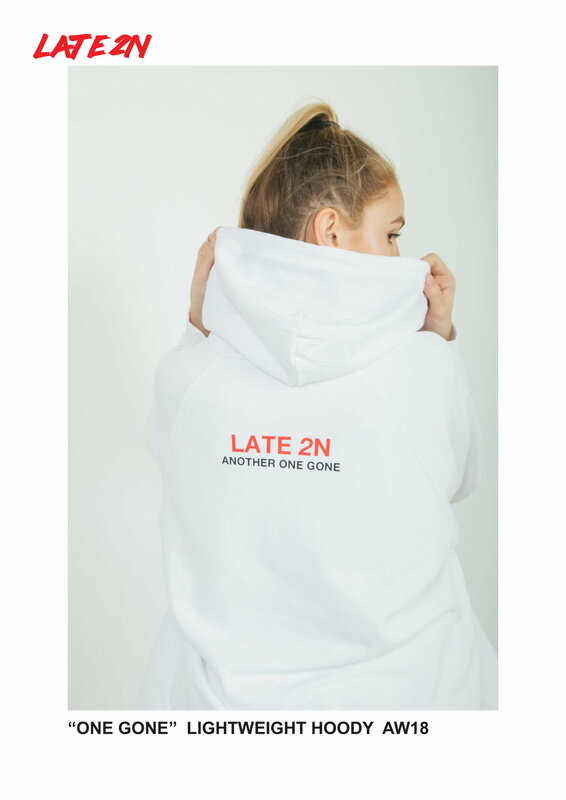 LATE 2N continues to proper push boundaries in the Irish streetwear scene, putting womenswear front and centre of this release. The collection delivers relaxed silhouettes and consistent colour blocking, utilising a lucid colour palette. LATE 2N showcases a seasonal appropriate promotional mac coat, statement t-shirts, graphic long sleeves, and athletic tracksuits. The silhouettes of the pieces in the collection are reflective of how they were sported in the early naughties, delivering a spark of nostalgia from that iconic naughties feel that has contributed to today's forecast in fashion. Spearheading LATE 2N into a new direction are the neoteric womenswear pieces, debuting in “FEEL LIKE THIS?”. 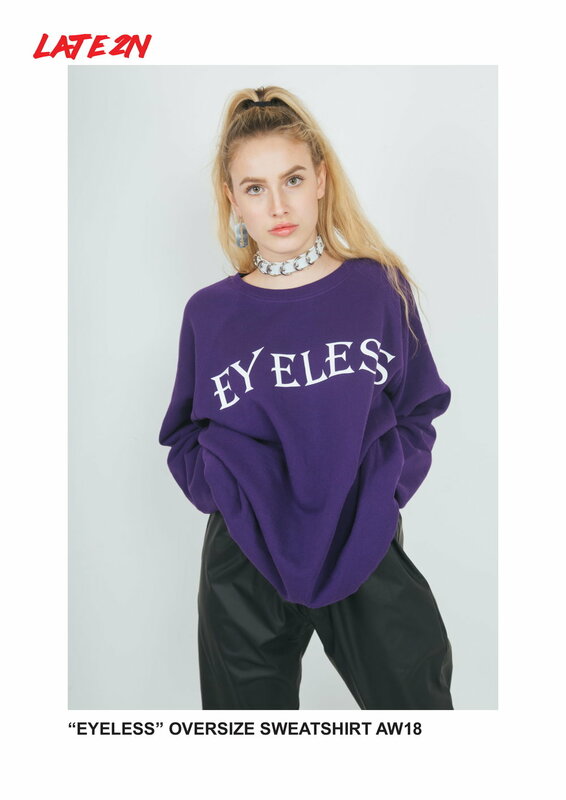 Elegantly cut pieces call attention to the "EYELESS” statement. The collection serves as an experimental canvas, emblazoned with a reinvented LATE 2N logo. The new emblem graces selected pieces from the collection inspired by the infamous professional wrestling television program - ‘WWE RAW’ and its iconic hallmark. Transcending the traditional norms, the sharply cut logo paints a theme and palette of the collection and is the first time LATE 2N has reworked the staple monogram, introducing an extension of its identity. The collection is now live exclusively at LATE2N.COM. 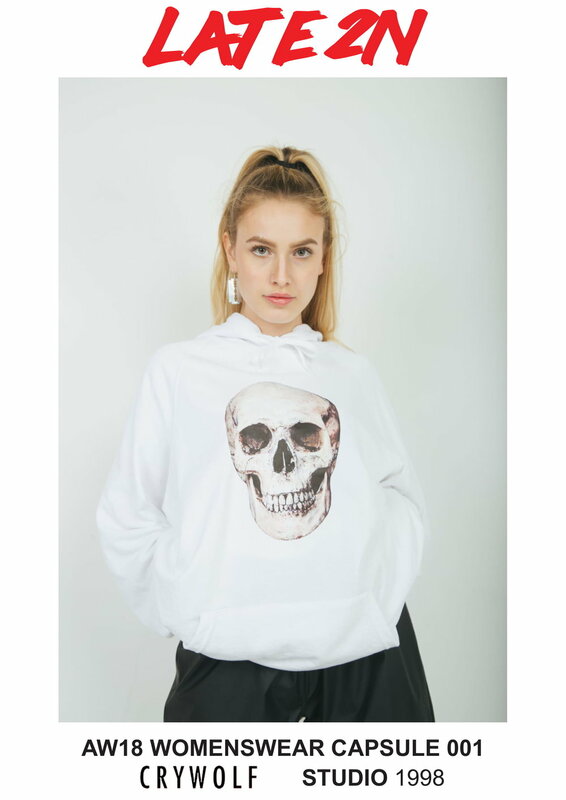 Suss a gallery of the womenswear items below, and follow LATE 2N on Instagram here, and creative director Shane FitzPatrick here.